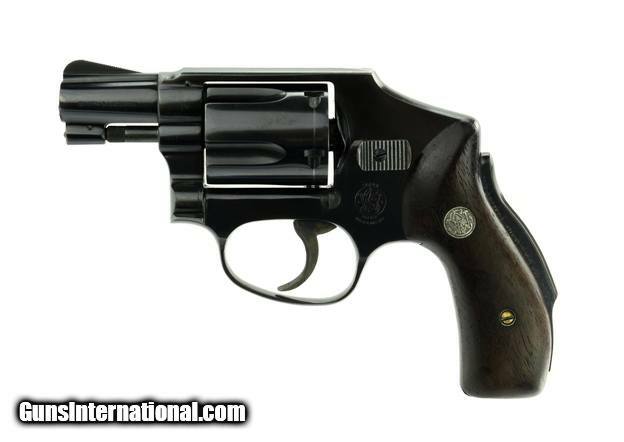 Smith & Wesson 40 .38 Special caliber revolver. 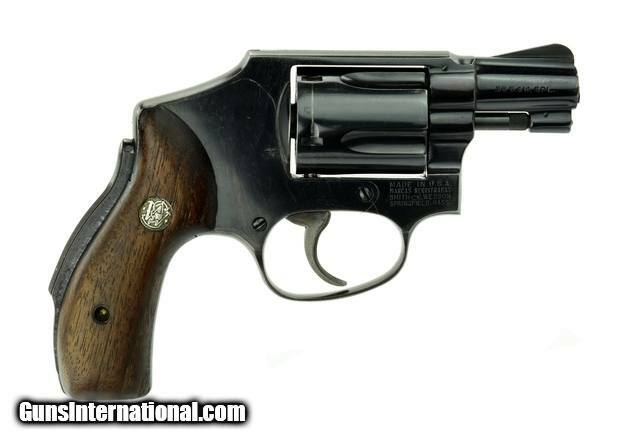 Original 1960’s vintage Centennial with grip safety. Very good condition.